Red ball is a little hero in his own world. 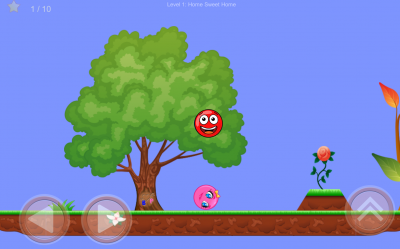 One day red-ball realizes that the tree in front of his house is lost. Red ball is a little hero in his own world. One day red-ball realizes that the tree in front of his house is lost. 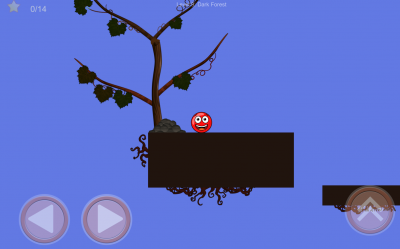 Go with redball in this world and find the truth behind the lost tree. Someone destroying green forests, and bringing rock and metal inside of trees. so you need to find this Bad Guy. Red Ball can solve this problem with your help. 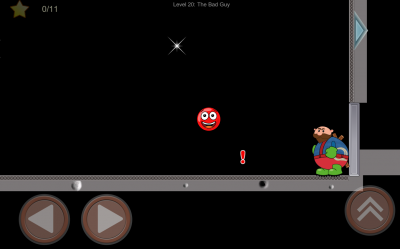 Platform game lovers and bounce game of nokia fans will love new red ball. Also all kind super hero game fans may love the red ball. 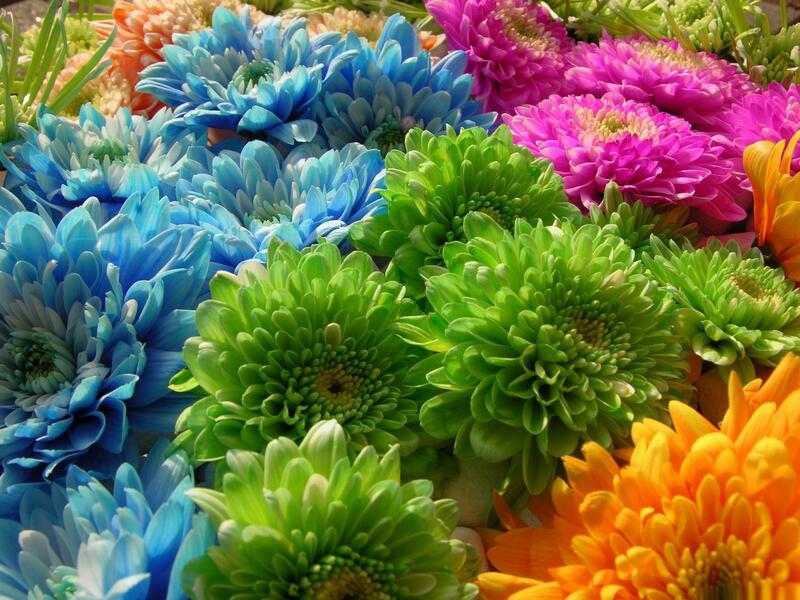 You will find different puzzles and labyrinth, also you will find your way in candy boxes and longest platrofm maze. Little kids may play first levels , but you need more game skill on higher levels. 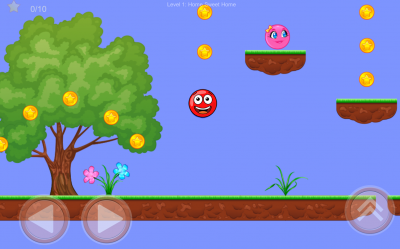 Red Ball Game designed to fit both mobile phones and tablets with Hd resolution. 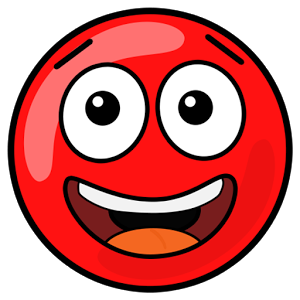 New version of old classic "Red Ball". Download new Red Ball from these app stores today.